Declares a set of journalists! 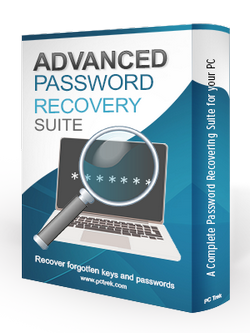 Advanced Password Recovery Suite is an easy-to-use tool with ability to recover your forgotten software keys or login details for most popular web browsers, wireless networks, Windows Credential Manager, E-Mail or FTP clients. Recover keys for Microsoft Windows and Office, AutoCAD, CorelDRAW, Nero, VMWare Workstation, WinZip and more than 1500 other software and games. Recover usernames and passwords for Google Chrome, Microsoft Edge, Internet Explorer, Mozilla Firefox (32-bit), Opera, Vivaldi and Yandex browser. Recover forgotten wireless network keys (WEP, WPA and WPA2) that have been stored by the Microsoft Windows operating system over the time. Recover login information saved by Windows Credential Manager. Recover usernames and passwords for most popular E-mail clients as Microsoft Outlook, Mozilla Thunderbird and Opera Mail. 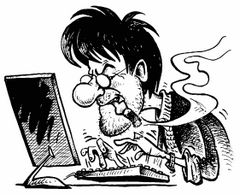 Recover login details for widely used FTP clients as FileZilla, WinSCP and SmartFTP. Our software can recover your forgotten software keys or login details for most popular web browsers, wireless networks, Windows Credential Manager, E-Mail or FTP clients. 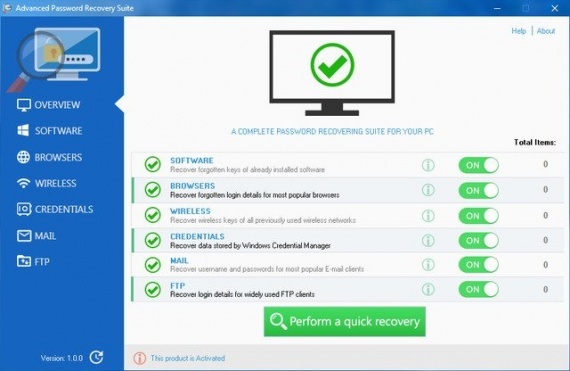 Recover keys for Microsoft Windows and Office, Nero, WinZip and more than 1500 other software and games. Recover usernames and passwords for Google Chrome, Microsoft Edge, Internet Explorer and etc. Recover forgotten wireless network keys (WEP, WPA and WPA2) for all previously used wireless networks. Recover login data saved by Windows Credential Manager. Recover usernames and passwords for most popular E-mail clients as MS Outlook, Thunderbird and Opera Mail.